So far, 2017 has been an interesting ride in the trucking industry. Many early indicators believed that there would be growth in the sector for 2017. So, how has that panned out for the first half of the year? There are some key trucking industry statistics that speak to a forecasted driver shortage, freight trends moving towards higher rates, and ELDS impacting driver productivity. The American Trucking Association (ATA) reported that the turnover rate for large truckload carriers jumped 16%, to 90%. This is the highest it has been for almost 2 years. As for smaller carriers (meaning fleets with less than $30 million in yearly revenue) the turnover rate increased 19%, to 85%. This is the highest it has been in this segment since the beginning of 2016. There is the beginnings of a significant tightening of the driver market and acceleration of the driver shortage as we move past September. So, why the driver shortage? Many attribute it to the fact that the average truck driver is 49 years old, so many are now retiring. Many have chosen to retire early as well due to the increased regulations in the industry (ELDs being the major one), and overall increase in operating expenses. Diesel is often the second highest expense for drivers, and is predicted to now be as much as 20% of their total operating costs. In addition, the shortage is being compounded by a lack of qualified new drivers entering the industry. Finally, it is forecasted that these factors will lead to a need for 100,000+ drivers following 2017. Trucking industry statistics indicate that capacity has tightened in the aftermath of Hurricanes Harvey and Irma. The destructive effects of these events will last for months and possibly even years. Last week, supply chains were feeling the disruption because of Hurricane Harvey, and had no time to recover before Irma’s landfall. According to DAT Trendlines, tight capacity caused by these disruption, combined with demand from a stronger economy boosted spot market volume and rates to their highest levels in 2 years. This was true for all sectors: vans, flatbeds, and reefers. This boost echoes a growth for truck pricing from the last 5 months. Current strength in these spot market rates have lead experts to predict that contract pricing rates will also keep truckload rates in the positive territory through December. In the past, December has been a relatively quiet month. However, spot market freight volume and rates have risen sharply in December in the past 2 years. So, we could see record high rates in December, as the impact of regulations coincides with a last-minute e-commerce rush. In addition, reefer rates spiked in December last year. Temperature-controlled trailers were needed to prevent sensitive cargo from freezing during a severe winter. If this pattern repeats, it will put additional pressure on capacity. 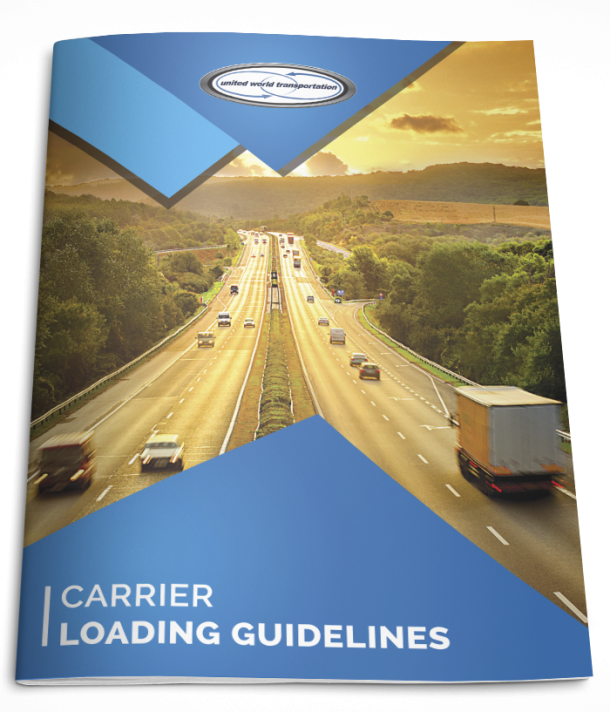 Industry experts predict that once the ELD mandate hits its compliance date of December 18th, the devices will have a 3-5% impact of carrier productivity. However, trucking industry statistics state that this impact will be felt more on longer, one day hauls of over 450 miles. It will also affect the short haul operations that push the 14 hour daily on duty limit. While the ELD mandate still have a few months till enforcement, rates have already been climbing as a response. Van rates for August hit a national average of $1.82 per mile. DAT experts note that we should expect to see a steady increase as we head closer to December for all trucking modes; so, expect to be having the “ELD rate talk” with shippers and carriers alike. Experts predict that (assuming conditions stay consistent) rates will normalize by the end of 2018. There will be more opportunities for competing modes of freight in this new market, including intermodal which wont be affected so much by tighter restrictions and regulatory measures.